If you want to perform the following subtraction, what would you do if the numbers are in base 10? Since 2 is smaller than 5, you will borrow a ten from 8 tens. Rewrite the problem as shown below. 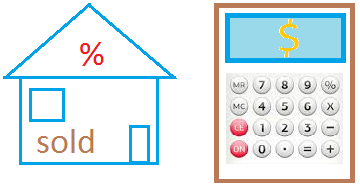 With base 5, you will borrow either a 5, 25, 125, etc depending on the place value not a 10, 100, or 1000 when needed. Why is that? You could just borrow a 25 from the twenty-fives places. Think of it. We never write 10 in the tens place. Instead, we write 0 and carry 1 over to the next higher place. Since 5 means 5 fives or 1 twenty-five, we can put it in the twenty-five place. In other words, we write down 0 in the fives place and carry 1 or 1 twenty-five to the twenty-five place.